Another new range of products is available from Design Essentials! The new Almond & Avocado collection promises to moisturise and cut down your detangling time by up to 30 minutes. Quite a bold statement! The line is infused with almond and avocado oils (my favourite!) and can be used on all natural hair types. Well, I put it to the test. What did Fro think? 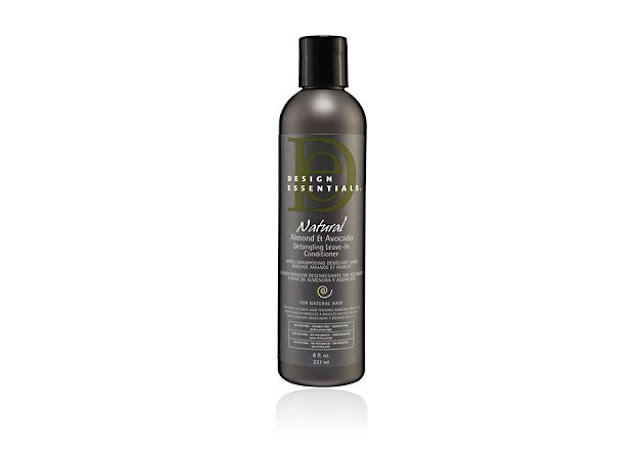 This shampoo promises to be a gentle cleanser that’s sulphate free. 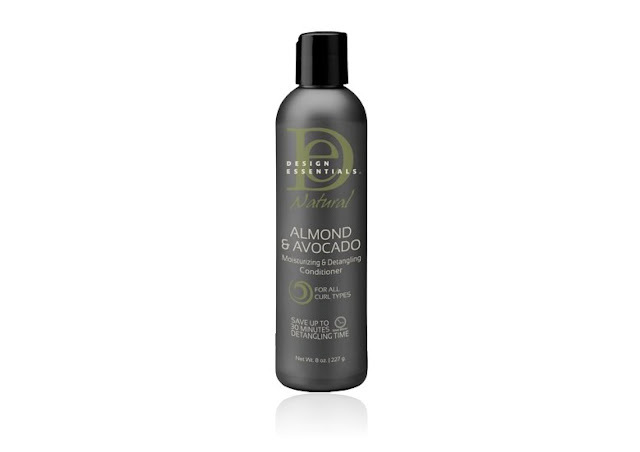 It’s infused with almond and avocado oil to help moisturise, detangle and soften hair. It also claims to be gentle enough to be used daily as it doesn’t strip natural oils. My two cents: Fro loved this! To be honest, I’m always doubtful of shampoos that are sulphate-free. Sulphate-free is known for being gentler on your hair but I’ve tried many that actually dry it out. This one kept its promise and didn’t leave my hair feeling like straw. It left my hair feeling clean but still quite moisturised. It also smells great; not too sweet nor is it clinical. It has a soft fruity kind of scent which I really liked. It also lathers up nicely, which is another thing I still would like in my shampoo. Call it habit! This conditioner claims to soften and moisturise your hair, all while detangling it. The avocado and almond infused oil also helps to give hair shine. My two cents: Fro also loved this. I used this right after using the shampoo and applied it while my hair was in sections of 4. It has great slip and I was able to work it through my sectioned hair easily. I’ve stopped combing my hair so it was a real test to see of it would actually help to detangle my hair or not. I left it on for the recommended 3 minutes then proceeded to finger detangle it. And it did. As it went on so easily, I was able to rake my fingers through my hair with minimal resistance. It also smells super yummy and not too strong – you know how much I hate strong smelling hair products! It’s just sweet and fruity enough. The last of the three products I tried in this collection is a creamy leave-in conditioner that aims to also cut down your detangling time while leaving your hair moisturised. My two cents: I didn’t think that this worked as well as the shampoo and conditioner in terms of living up to its promise. But it’s a good leave-in option. The scent was much less fruity and almost clinical so I wasn’t such a fan of that. I initially liked the idea of a creamy leave-in but when I used it I realised I prefer spray leave-ins as they aren’t as messy. My hair felt slightly moisturised but not as much as I’d have liked. It seems this specific line doesn’t have styling products which would have been nice to try, like a butter or something to use after the leave-in just to finish off my wash day with the collection as Fro loved most of them. Design Essentials is locally available from their website and also on Niche Hair Care’s site. For more reviews, check out my fellow hair gurus experiences of the new line: Wisaal & Tendayi.